We adopted Ginnie as an older cat just over a year ago. We had no idea how old she was, the vet’s best guess was “Over 10 years old”. Despite being an old lady, her usual routine is eating, sleep and litter tray. Once in a while, she will take a wander around the garden, but aside from that, she is very much a happy, healthy house cat. Just over a week ago, she got a bit of a snuffle and stopped eating. I took her to the vet and was given a decongestant tablet and some antibiotic paste. This appeared to be doing nothing, so another trip to the vet a couple of days later. Ginnie was given fluids, another stronger antibiotic and I was told to bring her back in about 3 days for euthanasia if she didn’t improve. I asked the vet nurses for some syringes on the way out to syringe feed her some fluids – and grabbed some pet milk. Over that weekend, there was one night I didn’t think she was going to make it through. 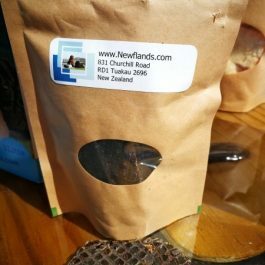 I spoke with Fiona at Newflands, and she advised adding some manuka honey to the pet milk to get her energy up and suggested some Hoki Oil and her pet gravy and mixing them before syringe feeding. The oil aside from the omega three fatty acids is high in energy, the pet gravy added some protein to the mix too. I spent a couple of days syringe feeding her pet milk with honey and another of hoki oil and pet gravy. A couple of days later, she got her energy back and was strongly resisting the pet milk manuka honey mix, so I stopped giving that to her. I carried on with the hoki oil and gravy mix and she never resisted that. I was feeding about 5-6 times daily, when I popped home at lunchtime, she was waiting for me to syringe feed her, but still not eating. 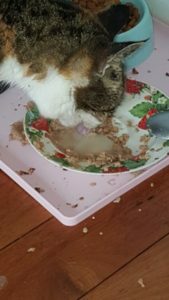 Another couple of days later, she started eating solids (loaf served with Newflands pet gravy). 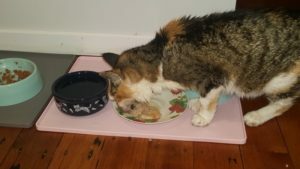 We week later; she is back to being the happy old lady we know and love – but will still not eat food without the gravy. The vets hadn’t suggested syringe feeding or any dietary advice. Fiona’s advice was invaluable. She advised what to feed, when to feed and when she was in the area, popped in to check on our old lady and advised on the on-going re-hab & care. 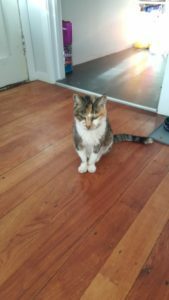 Our old lady got a little older, Fiona’s estimate of her age is nearer 20 years old (and I was thinking certainly over 15). All the cats love their gravy – but Ginnie takes priority. As regal old ladies should. We also have a new one from one of our same clients Angelika from Auckland for 2016 and is still loving our products check it out what Angelika has to say. 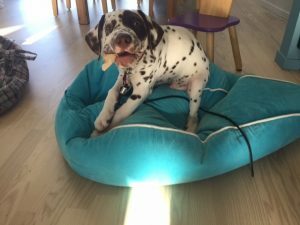 We have had 3 wonderful testimonials from Auckland Pet Expo over 2 days 10/11 October 2015 please watch to see what these people have to say about our Newflands Fish Oil. Joanne from Auckland New Zealand shares how her old Lab with arthritis in the shoulder has been helped by Newflands Hoki oil . has a reaction to anything I use extra oil on her food and this seems to soothe her skin quickly and requires less steroids. She also loves the taste and makes sure to lick her bowl clean of any trace ? I will continue to use the oil. I certainly notice the difference if I miss giving it to her. As a side note she loves the dried fish treats as well. She gobbles them down!! when the hubby was left to feed her a pre-prepared dinner he failed to realise it was enough to be divided into two meals and gave the whole meal as one. Our very fussy little Roxie Diva Princess greedily gobbled the whole overflowing dish down hungrily with a satisfied gentle burp and big round tummy and not a single crumb left in her dish! We chose to use Newflands Health Treats to treat our Vallhund’s with the comforting knowledge we are providing them natural treats with no additives that are healthy, good for them, and that they love. 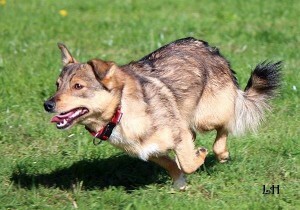 Thanks Fiona for all the research, effort and hard work in developing such wonderful products for our Vallhunds. 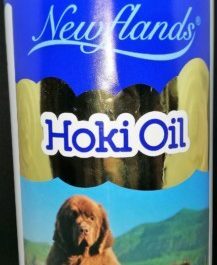 We did receive the Hoki oil in perfect condition on Monday. I was going to wait and let you know how its going but I can tell you that in just 4 days there has been a marked improvement in Colin’s coat. 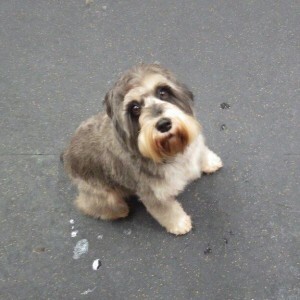 I’ve also been giving it to my two little dogs and they to are shiny and soft. They absolutely love the stuff and there is always a lot of lip licking and smacking after they’ve eaten. I’ve also noticed that they have a lot more get up and go. They always have a good time at the dog park, but they’ve been a lot more active and engaging. I know it’s still a bit early to tell, but they are all doing beautifully and I’m convinced that the Hoki oil is doing wonders! 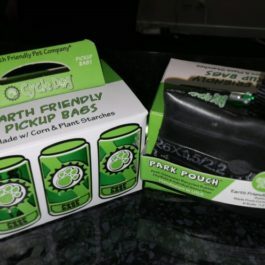 Thanks so much for such a great product and I’ll be a customer for life! Yes, I’m more than happy for you to use that as a testimonial…I’m really thrilled with your product! I’ve been singing it’s praises at the dog park as well. Oh, I forgot to mention the dried snacks you sent along…oh my goodness, my 3 would clean the house and do the dishes for those little nuggets of pure deliciousness! My husband calls it their crack/cocaine…they go nuts for them! I have been giving my 2 cats the Newflands fish oil for about 1 month now and they are both loving it! The fish oil is the first part of a meal to get eaten despite the fact that my fussy girl refuses to eat fish. Despite being raw feed my Ocicat always had quite a dry dull looking coat but now both her and my Cornish Rex have the shiniest, softest coats. It has also helped a lot with the Ocicats slightly stiff hind legs. I’m loving the results and the cats are loving the taste. Highly recommended and thanks Fiona for your willingness to share your vast knowledge! I tried the Fish Oil on my two babies. One being a Bulldog & the other is a Bichon. Unfortunately they both suffer from skin conditions. 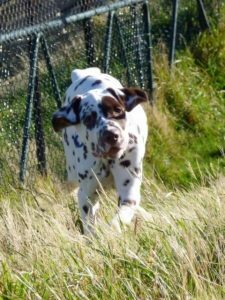 I started using the fish oil (which they love) & after a few weeks started seeing improvement with not only their skin/coats their eyes were also brighter and overall seemed to be happier healthly dogs.. I would definately recommend this.. Thank you Fiona for telling me about this product.. Fantastic product, my baby (Cleopatra our cat) has been on this for about 3 weeks now. She is 18 and she has gone from having nice aged looking fur to what we have been calling it 3 in 1 “envy fur” that is very slick looking. So no fur balls, help with creaky joints and she continues to look great.Thanks heaps and continue to doing fabulous things for our loved ones – to say the least once she has knocked off this bottle we will be ordering another. I have a senior 13 year old golden retriever andA 6 year old ragamuffin cat. Both of them loveThe fish oil and omega 3. Just mix a little into their Food and they inhale it! 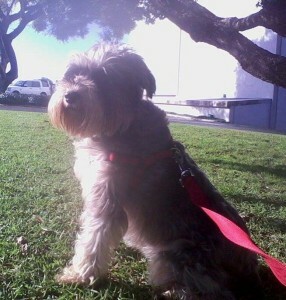 My dogs arthritis has improved And his coat is softer! My cat has a really luxurious Coat now and does not care for pet store cat treats Unless it’s newflands hoki, then he hangs around the packetAll day, if it’s not , he’ll give me a disgusted look and Stalk off. Really hoping someone stocks in Singapore! Products tried and loved: manuka honey treats, fish oil Capsules, omega I, hoki cat treats! Oscar and olly Love it! I been using Newflands Fish Oil on my cats this week. Normally by wee cats are as cynical as me about new products, but instead, I’ve had to be very careful to keep the container hidden from them. They knocked over the bottle after the first dose, and have been searching for it ever since. 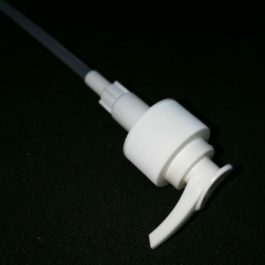 This product is certainly not a problem to administer. Next week I will be using it in my vet clinic for my clinic cats, and will try it on some lucky borders as well.